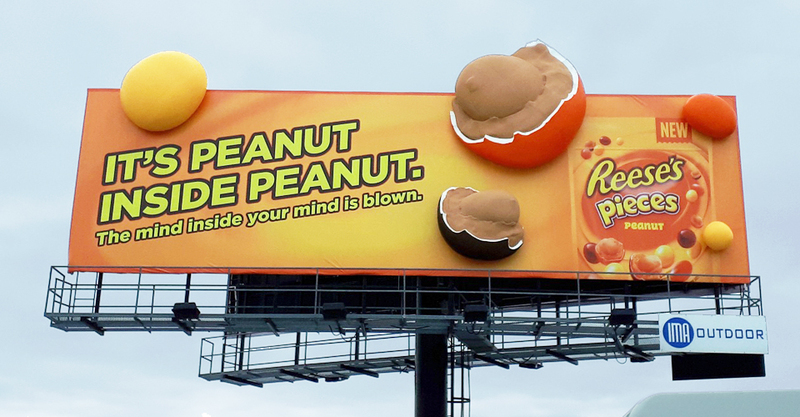 Reese’s Pieces Peanut is the hard shell candy with a peanut wrapped in peanut butter. 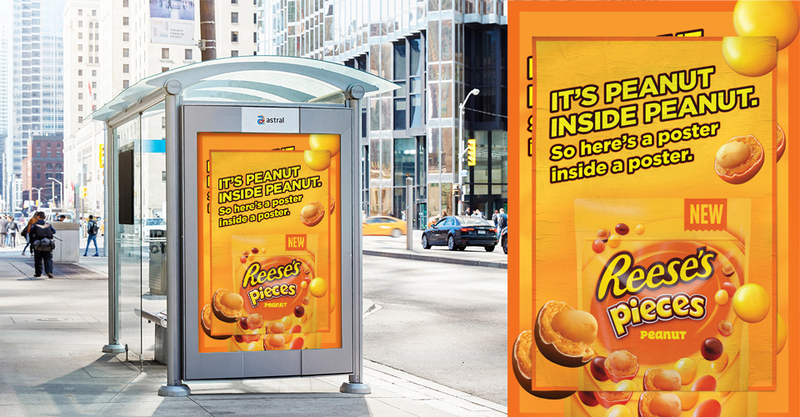 For Reese’s new product launch, we wanted to tell people the only thing better than peanut is a peanut inside even more peanuttty goodness. 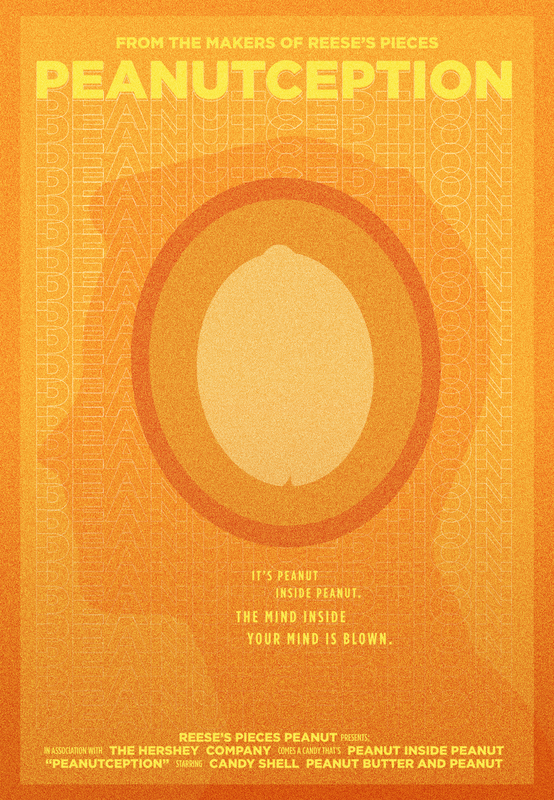 We also got to launch our peanutception spot at Toronto’s Cinesphere right before playing Inception. The entire campaign was done for $185k.